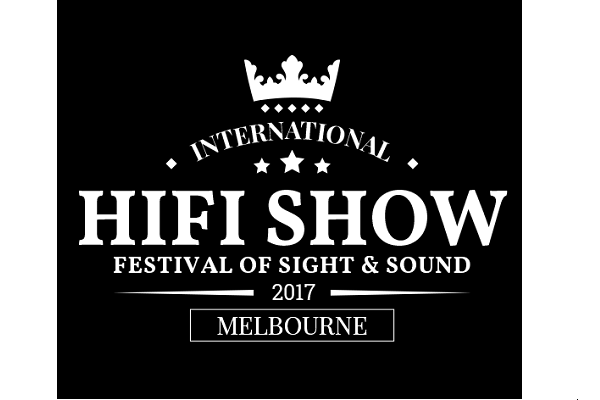 Melbourne’s annual International Hi-Fi and Audio Visual Show Fair is taking place on Friday, 3 November at the Pullman and Mercure, overlooking Albert Park Lake, home of the Australian Grand Prix. This is the only 100% Australian-owned Hi-Fi and Audio Visual show dedicated to supporting the local industry and its members, as well as international brands. Listening to music at home is one of life’s great pleasures and although many people think good sound starts and stops with mass-advertised brands, the Hi-Fi industry actually as a wide selection of brands that go over and above in performance, without costing a fortune. 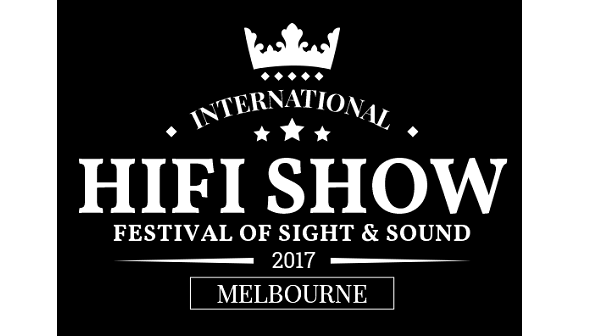 The International Hi-Fi and Audio Visual Show Fair provides an opportunity for attendees to listen and see everything that is new, get a heads-up on current technology and listen to an amazing amount of music. There will be over 150 brands and 80 global exhibitors showcasing the very best in AV from around the world, including home cinema, home entertainment, headphones, records, music streaming, digital audio, projectors, portable audio and more. You can find out more information or buy tickets online here.